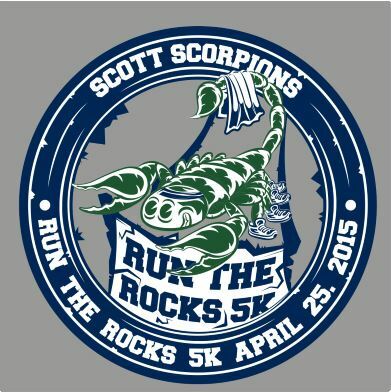 Please support Elizabeth Scott Elementary by participating in the 2nd Annual “Scott Scorpions Run the Rocks 5K” sponsored by Bank of McKenney. The race begins and ends at Elizabeth Scott Elementary and will be followed by a Healthy Family Festival including food, games, bounce house, face painting, gardening classes, arts/crafts, hula hooping and lots of family fun for all ages! Welcome to the Third Annual Walk Run Read 5K! This easy 3.1 mile walk/run in the park is designed for all ages and fitness levels. 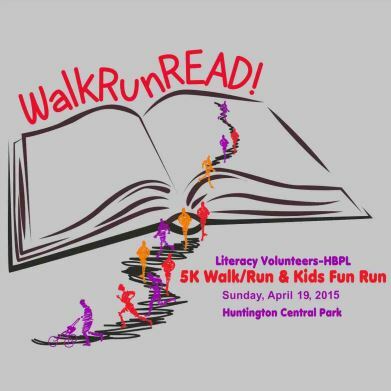 Get in a morning stroll and support your neighborhood literacy program. For more information: www.walkrunread.com. 100% of the proceeds go directly to literacy services and will be used for books, tutor training and learner support. 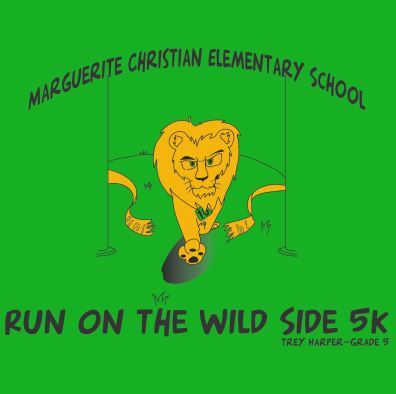 Take a Run on the Wild Side – sponsored by the Marguerite Christian Elementary School PTA. We are striving to be the most Fit Elementary School in Chesterfield. 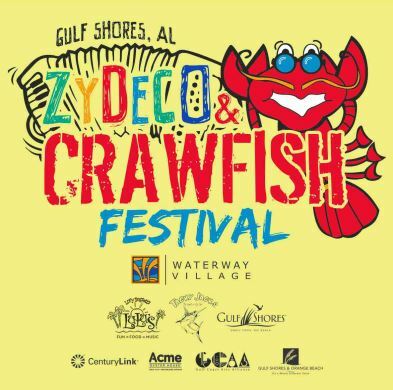 All proceeds will go to purshasing fitness items, educational enrichment programs and technology for the classrooms. 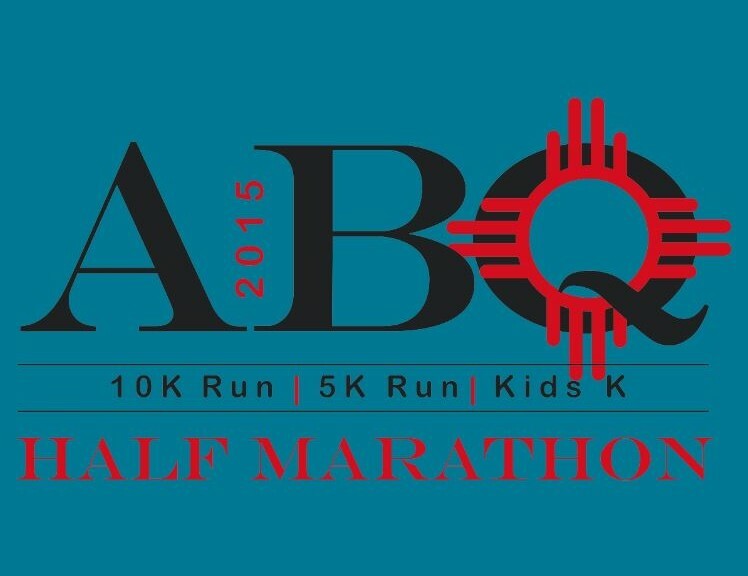 A fast and largely flat run, with very gradual ascents and descents, awaits runners on the trek through the historic North Valley neighborhood of New Mexico’s largest city at the Albuquerque Half Marathon, 10K & 5K, which is set for its 5th annual running this year. 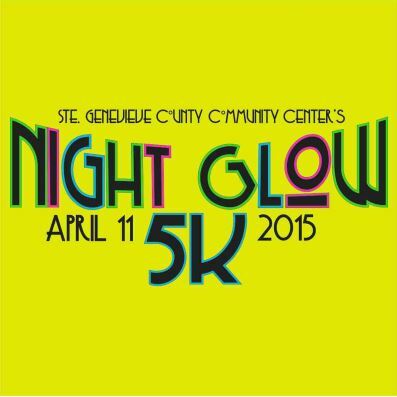 Come out to the STE GENEVIEVE COUNTY COMMUNITY CENTER in your flashiest neon outfit, and they will provide you with your GLOW! Each contestant will receive a bag full of glowsticks, glow bracelets, etc. You will also receive a Neon Glow Run T-shirt to show off around town and let people know you lit up the streets of Ste. Genevieve with your neon. So come shining your brightest! 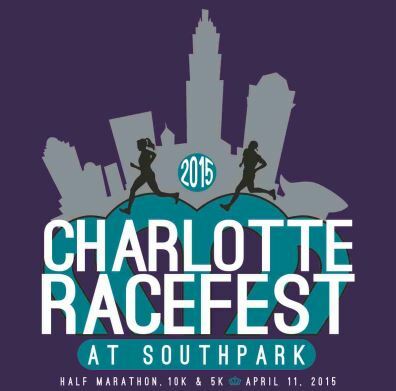 Entering its thirteen year, the Charlotte RaceFest at SouthPark Half Marathon and 10K now 5k has become a main feature of the spring running circuit in the Southeast region. Building on a participation of over 3,000 runners this past spring, we look forward to another year of positive growth and outstanding value for our participants and sponsors. All proceeds will be directed to World Vision to fund the relief efforts for the children. 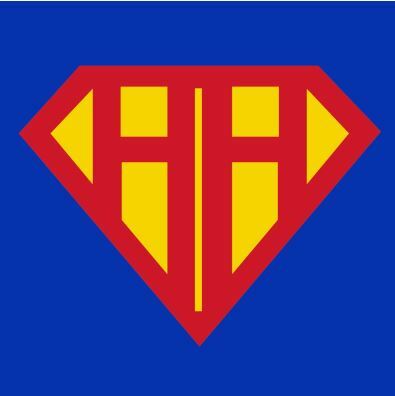 HIV/AIDS Crisis-The Statistics every 14 seconds a child is orphaned due to HIV/AIDS. There are currently 14 million of these orphans worldwide, and an estimated 25 million will be orphaned by next year. One in four of the people who have died from AIDS has been a child. Each year around 2.7 million more people become infected with HIV and 2 Million die of AIDS. More than 90% of those living with HIV/AIDS are in developing world. Enjoy beautiful views of the Wasatch Front and Oquirrh Mountains. Bounce houses and entertainment from start to finish. Relax and know your kids are having fun while cheering you on. A great mixture of up, down, and flat terrain which makes great training for upcoming early/mid summer races. 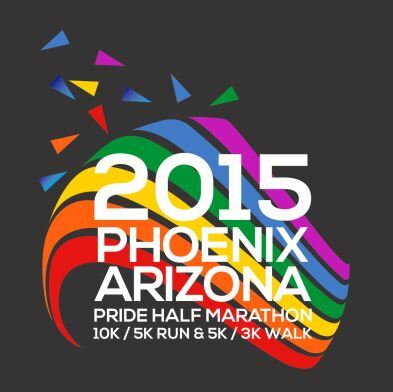 17th annual Pride Run & Walk event in Phoenix, Arizona on Saturday, April 11, 2015 during Phoenix Pride weekend. Benefiting Phoenix Frontrunners, Inc. (PHXFR), which is a nonprofit 501(c)3 organization promoting health and wellness through running and walking. Also, benefits the Phoenix Pride Scholarship Program, which helps those in need further their education. 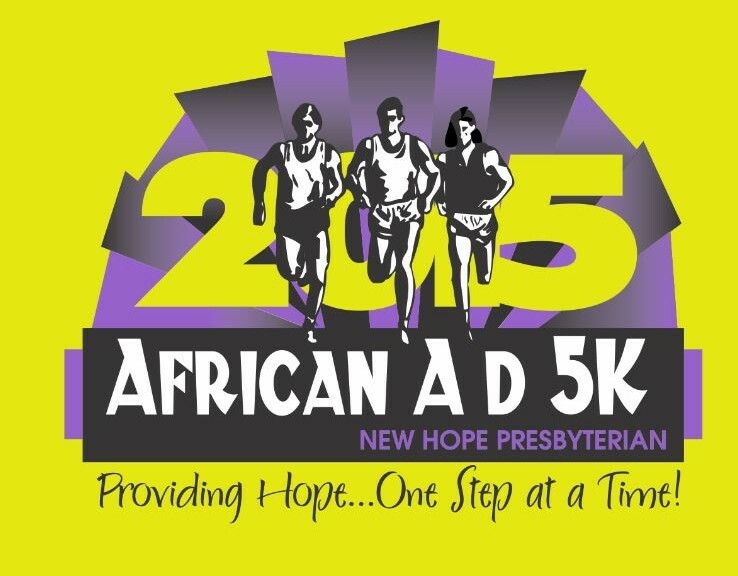 The 8th Annual Race For Grace 5K & 1 Mile Walk benefits the Reflections Of Grace Foundation. 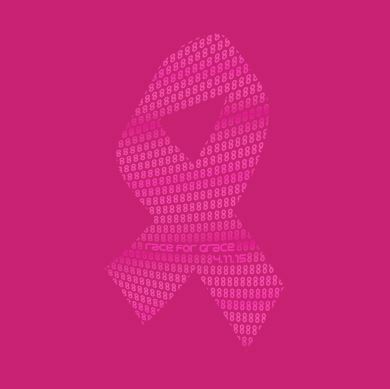 Race For Grace and its beneficiary Foundation are named after Grace Elizabeth Ekis, a precious 5-year-old who lost her courageous 13-month battle with a rare cancerous brain tumor on Valentine’s Day 2008. The race beginning at 9:00AM. 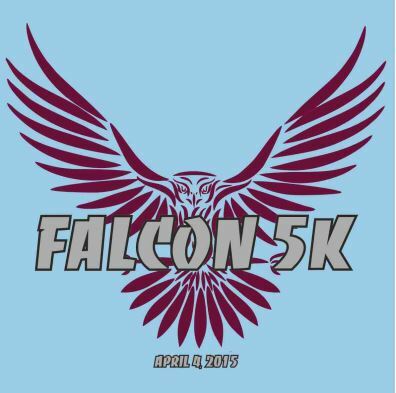 We encourage you to register prior to April 6, 2015 to ensure you will receive a race t-shirt.